A new programme of events, tours, seminars and meetings are currently in development covering topics from climate change adaptation to biodiversity. Full details will be circulated in the coming weeks. 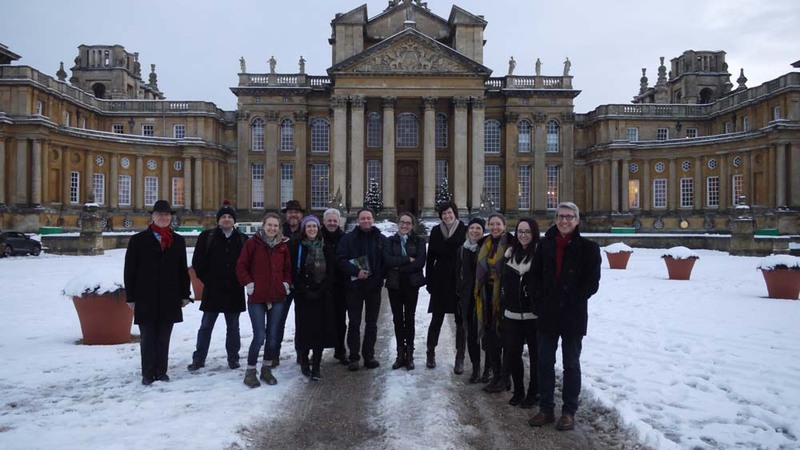 2018 has been a busy year for the network: talking sustainable procurement at the Whitworth Gallery in Manchester, assessing climate change impacts at Tredegar House Newport, data management at Anglesey Abbey Cambridge, and the list goes on. We are currently developing a new programme of events for 2019 that deliver what members want, not just in terms of topic but also structure. We’ll be bringing in work streams for areas such as climate change adaptation in order to provide ongoing support and progression throughout the year. In the case of adaptation, this means covering impacts, business case, strategy, monitoring and case studies along with visits to affected locations. A programme of further tours, seminars and meetings are also in the pipeline covering energy management, sustainable transport, biodiversity, sustainable procurement, waste management and behaviour change. Full details will be circulated in the coming weeks, if you have any questions or ideas in the meantime, please do not hesitate to get in touch with the Network Manager, Fergus.